There are a lot of reasons to buy a truck. They are powerful and finely sculpted vehicles. Trucks are built to get work done. There aren’t many drivers who buy a truck just to make it a commuter vehicle. Tough vehicles are made for tough work. Of course, even trucks need a little bit of help sometimes. 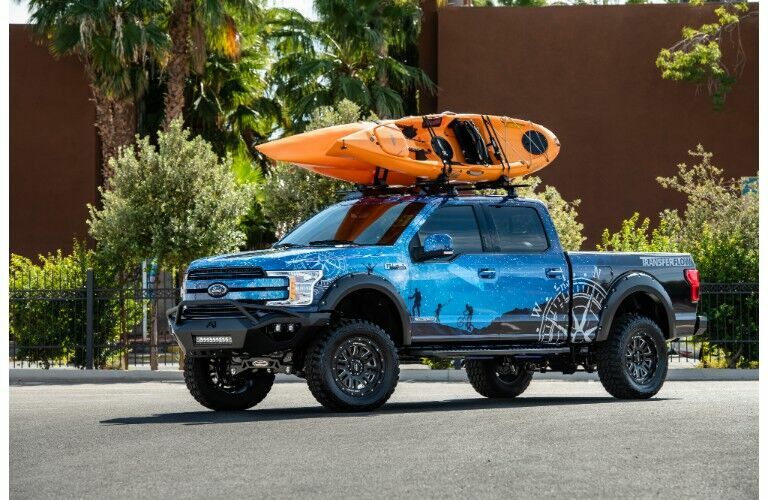 If you want to go off-road and have a little bit of an adventure, then you want to make sure your truck is up to it. Trucks may already have plenty of power, but an off-road lift kit can save your truck from serious damage. 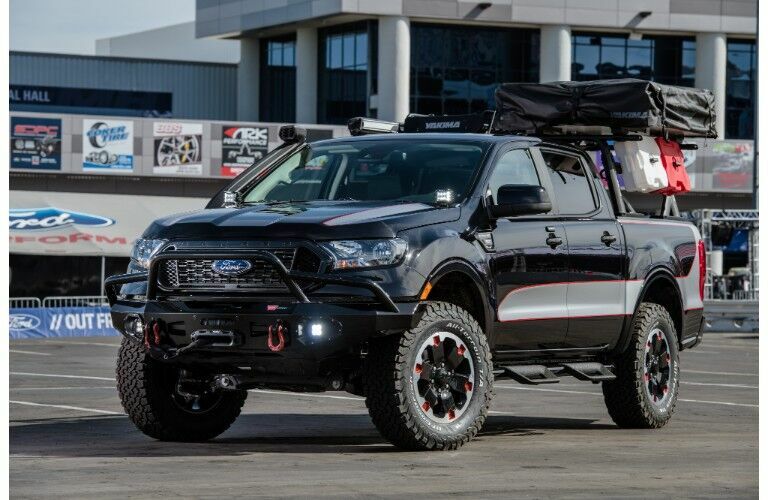 There are a lot of potential benefits to getting an off-road truck that extend beyond just a truck being ready for rough terrain. 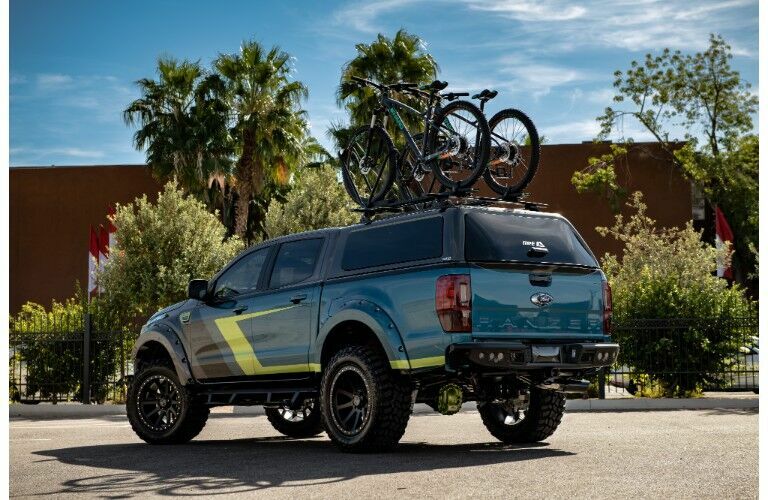 The first big benefit you’re going to notice with an off-road lift kit is that your truck has a higher ground clearance. That means you’ll be able to better handle some of the steeper climbs without worrying about rocks damaging the underbody. 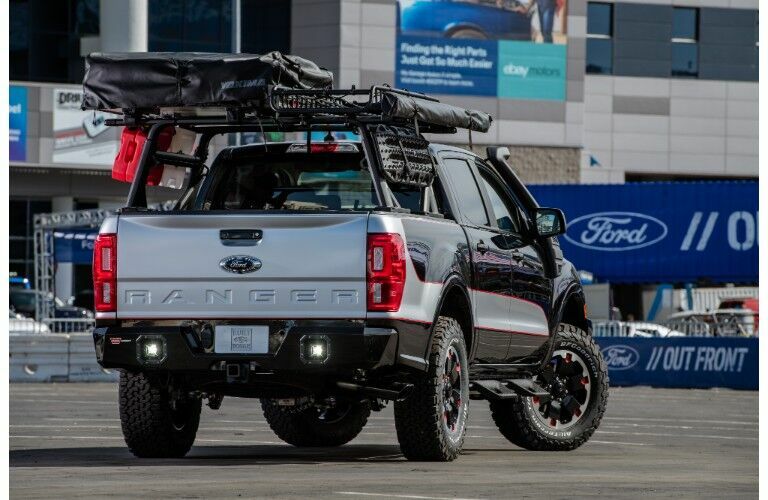 The higher body means you’ll have an easier time getting through floodwaters or mud. A lifted suspension also means there’s room for bigger tires. A good set of off-road tires with good grooves will make a big difference. It’s also important to have the right kind of equipment inside. A truck with good low-end torque and gearing can improve your off-road experience. All of these extra enhancements will make your truck stronger and more equipped to handle anything you throw at it. We have a wide selection of trucks already outfitted with off-road equipment. You can stop by our dealership anytime to schedule a test drive and get a feel for how these trucks really feel. You can also call ahead with any questions and we’d be happy to help.